This month the Japan Society’s Young Professionals Group (YPG) is excited to be partnering up with our friends at Ozumo Oakland. Inspired by modern Japanese design, Ozumo is located in the heart of Oakland’s Uptown District. 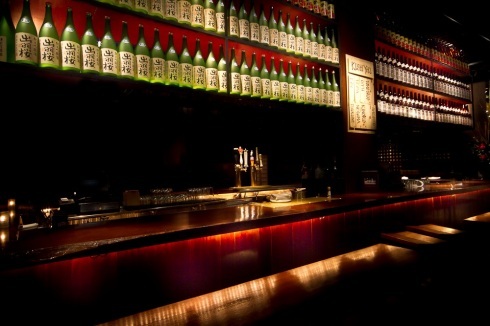 With one of the largest sake lists in North America, as well as an impressive selection of contemporary and authentic Japanese cuisine, Ozumo is the place to be for sake connoisseurs and epicureans alike. Come join us for an evening of cocktails and izakaya-style treats with friends old and new. Don’t forget your business cards, and see you there! This program is co-sponsored by Ozumo Oakland.